Broward County back in the news... again! They caught the guy responsible for sending dangerous packages to high ranking members of the Democratic party. 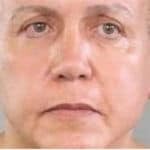 His name has been reported to be Cesar Sayoc and lives in the same county as me. Based on the images I found online of him, he looks like another person who has allowed politics to consume and control him. It seems that Florida is constantly in the news and not for the best things about Florida. There has been a lot of debate about the political discourse that our Country has taken and it is very disturbing that people feel as if they have to send terrorizing packages to try to make a political statement. It has gotten so bad that I can't watch any of the cable news channels because they want to blame others instead of just doing their part to bring us together as a Nation. If you listen to CNN, the President is to blame for everything and even when he makes an attempt at condemning the attacks (I know he could do a better job, he is not a great speaker like President Obama) he gets chastised and CNN doesn't take this opportunity to use it as an opportunity to bring us together as a Nation. Why doesn't CNN put their branding pride aside and seize an opportunity to play a role in unifying viewers even if they believe the President can or should do more? Then when you listen/watch Fox News, you hear how the President gave an amazing speech (when we know it wasn't really amazing) and that the Democratic leaders are to blame with their hateful speech and calls to confront elected Republican officials who have a different political ideology. Let's acknowledge that our President is not a great public speaker and that he should stop tweeting, ignore the haters and speak to unify our nation in a more eloquent manner. I watch both channels equally and both sides apply a political filter that is causing divisiveness. 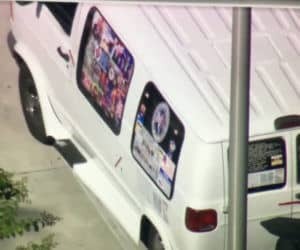 Van belonging to Cesar Sayoc of Broward County, Florida. I don't like it when the President makes ignorant statements just as much as I don't like it when the Democratic leaders make ignorant statements. Let's call it like it is but unfortunately if you are watching Fox, the Dems are to blame and if you watch CNN or MSNBC the President is to blame. I wonder if our labels as "Republicans" or "Democrats" are to blame. What if we all became "Independents" and take away party affiliations. I've been registered as both a Republican and a Democrat throughout my life but often vote Republican because I feel as if the Democratic party has become too liberal for me. It has me questioning why we need to even be labeled as Democrats or Republicans? I don't just vote party lines and I don't believe the average American does either. What about considering that BOTH PARTIES ARE TO BLAME and recognize that we all can do better. Let's start giving the President of the United States praise for condemning the attacks and not be so quick to blame Democrats. Let's do our part as American's first to help our nation. I believe party affiliations have corrupted the morals of the mainstream media on both sides. Party affiliation is taking a higher priority than our family, spiritual relationships and just doing the right thing. We have elevated Politicians and the political process to a dangerous level in which we are led to believe that we are one vote away from having everything we love or believe in ripped away from us! This is only true if you let it be your truth. No politician or party affiliation is going to take away my love for my family or my spiritual faith or that fact that I love this country despite its many imperfections. Cesar Sayoc's disturbing stickers on his van. 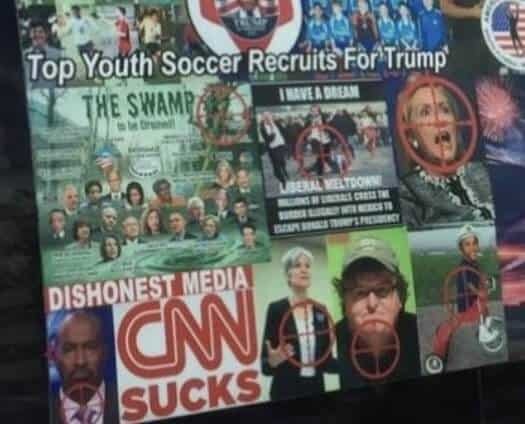 I live in South Florida and let me tell you that if I would have seen Cesar Sayoc's van lined with disturbing stickers that showed our elected officials in crosshairs, I would have definitely alerted the authorities. It doesn't matter that I mostly vote Republican. For the record I am a registered Democrat and would have the same level of concern if the images dipicted prominent Republicans in the crosshairs. It is a matter of common decency. I 100% condemn Cesar Sayoc's method of protest and it doesn't represent the amazing Democrats and Republicans that I know and call friends who live in Broward County, Florida. I hope he get's put in jail for a long time and that we can start healing as a Nation. Thanks for reading my rant and remember we are American's first. Footnote: I have two of the best jobs in the world. As a 3rd generation Firefighter, I get to serve and help people in Broward County, Florida. As the owner of Think Big Websites, I get to help people online with websites, video marketing and all forms of internet marketing. 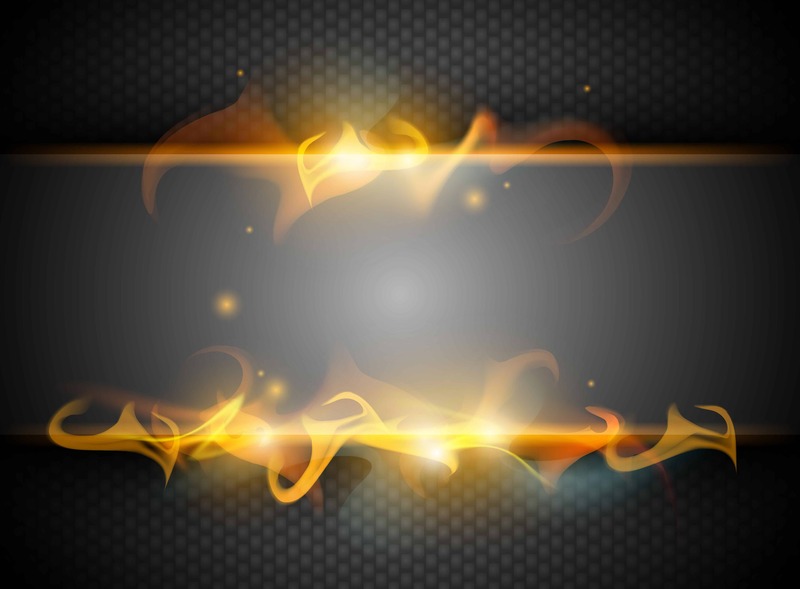 I love to help people and if I can help you in any way visit https://Thinkbigwebsites.com and contact me. I am also providing a 14 FREE trial to Click Funnels, the easiest way to create an amazing website without needing a web developer.